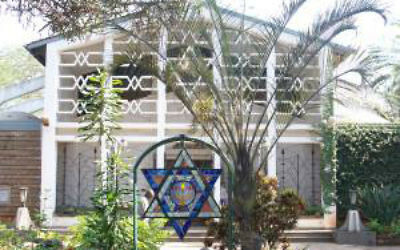 Tight-knit, eclectic Jewish community on edge. YU Museum’s ‘Graphic Details’ exhibit spotlights feminist and edgy Jewish comics. From a Booker Prize-winning novel to a hit film to hip JCC programming, a new Jewish confidence alongside increased anti-Semitism.